Worship typically lasts about an hour, with fellowship, coffee, and light refreshments afterwards in the Emmaus Parlor. Worship is held in Emmaus’ main Sanctuary, located at 900 Maple Avenue, East, in Vienna, Virginia, 22180. 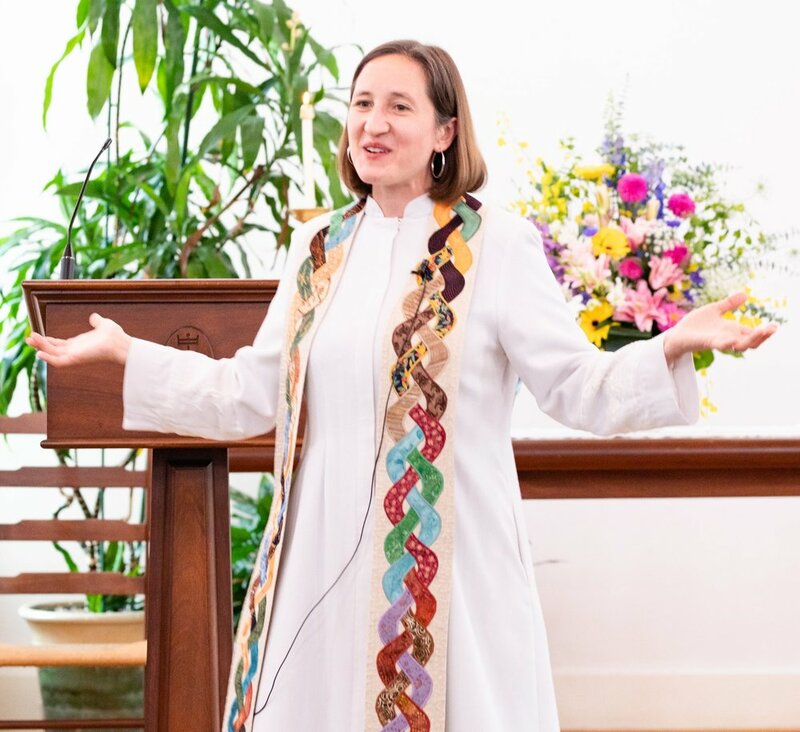 Under the direction of our Music Director, Allison Shelby, we have an adult choir that leads the congregation in singing hymns throughout the service. Hymnals are provided in the pews. We regularly have a house band, as well as periodic chimes and children’s choir offerings. We also welcome visiting community artists to provide musical offerings at worship. 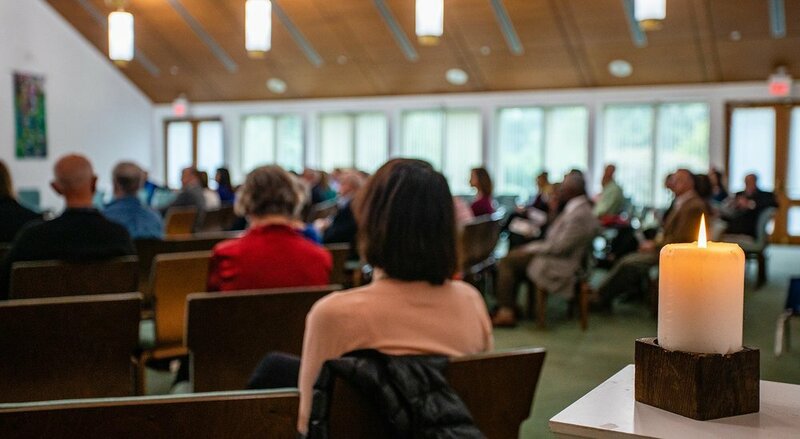 Our congregation has diverse musical tastes, and this is reflected in our use of traditional worship, progressive worship, gospel, and other musical styles. Children begin worship in the Sanctuary with the rest of the congregation. About 15 minutes into the service, the children gather at the front of the sanctuary for a Children’s Message. 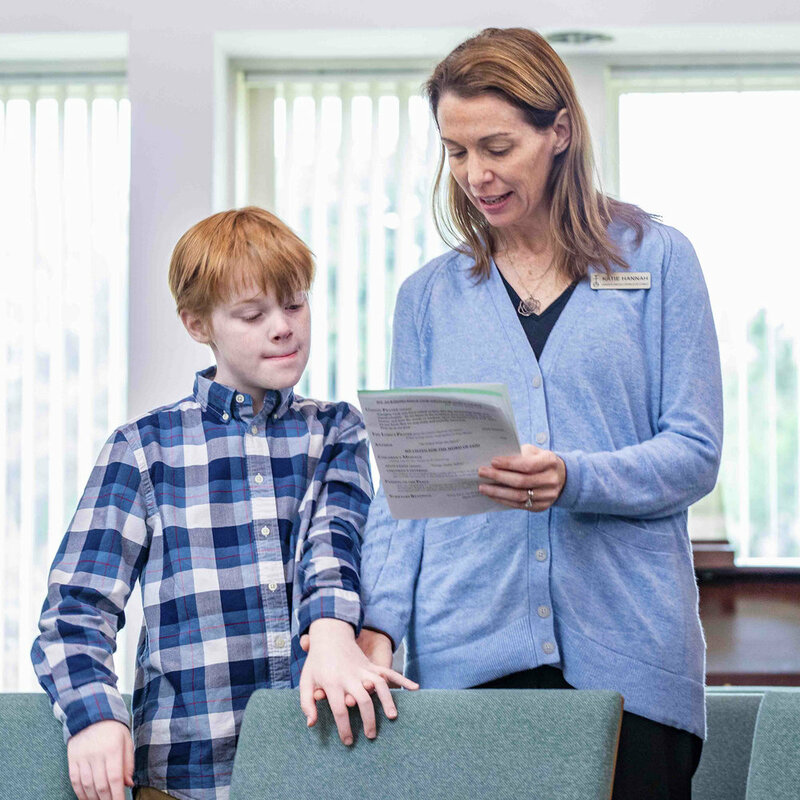 After the message, children middle school age and below are encouraged to gather at the back of the sanctuary and wait for a teacher to walk with them to the Christian Education building. We usually hold communion on the first Sunday of the month. All are welcome to participate in this sacramental sharing of "wine" (grape juice) and bread (a gluten-free option is available). On these Sundays, all children 1st grade age or older stay in the sanctuary for an intergenerational service. They are welcome to participate in communion or receive a special blessing, if they choose. Children kindergarten age or younger are also welcome to stay in the sanctuary or go to the Nursery for child care. During the service, we support one another through the sharing of joys and concerns. Anyone is welcome to share during this time. Concerns are then shared through our Congregational Care Ministry.